Ms. Suzanne has been a part of our program since her children attended many years ago. Ms. Suzanne brings enthusiasm, laughter, and energy to the toddler classroom. She is an amazing teacher with a level of patience that makes her a favorite! When she is not enjoying toddlers, she is usually doing something crafty or some type of home improvement project! Ms. Suzanne is married with a teenage son and teenage daughter. 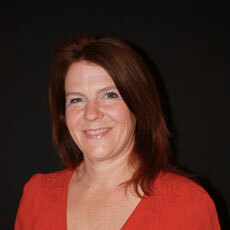 Ms. Jennifer S. is a native Austinite and a veteran member of our teaching team! She is more than qualified to lead our Threes classroom after earning a teaching degree from Concordia University with a specialty in special education and early childhood development with an emphasis on grades 1-6. 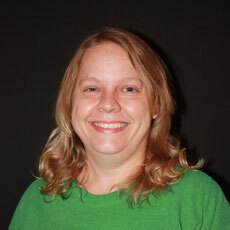 Ms. Jennifer S. has directed a preschool and taught elementary school. As a long time member of our team, we value her amazing patience and love for toddlers! 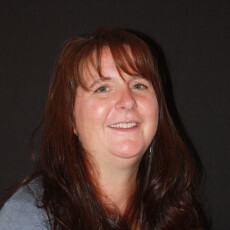 Ms. Jennifer S. is married and has an adult daughter and two teenage sons. Ms. Donna is our resident Cajun, coming to us from Louisiana. She earned her college degree in records administration from the University of Louisiana at Lafayette. She is a certified Para Educator and Special Ed Para Educator. 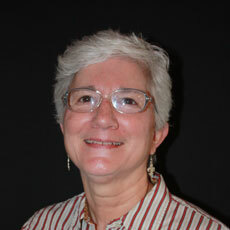 Ms. Donna has an amazing amount of experience teaching preschool children. With a kind, quiet spirit she receives amazing results from even the most resistant child! Ms. Donna is married and has four adult children. Ms. Melanie is originally from New Jersey and graduated with honors earning a teaching degree from Virginia Tech University. She has taught in the Washington D.C. area before moving to Austin 15 years ago. Ms. Melanie brings a high teaching standard to our Pre-K classroom yet has a kind and loving heart that is evident every day in her classroom. Her energy and commitment to her students is extraordinary as she meets every child where they are and prepares them to be lifelong learners! Their kindergarten teachers will be amazed at the level they enter kinder next year! Ms. Melanie is married and has two teenage children.